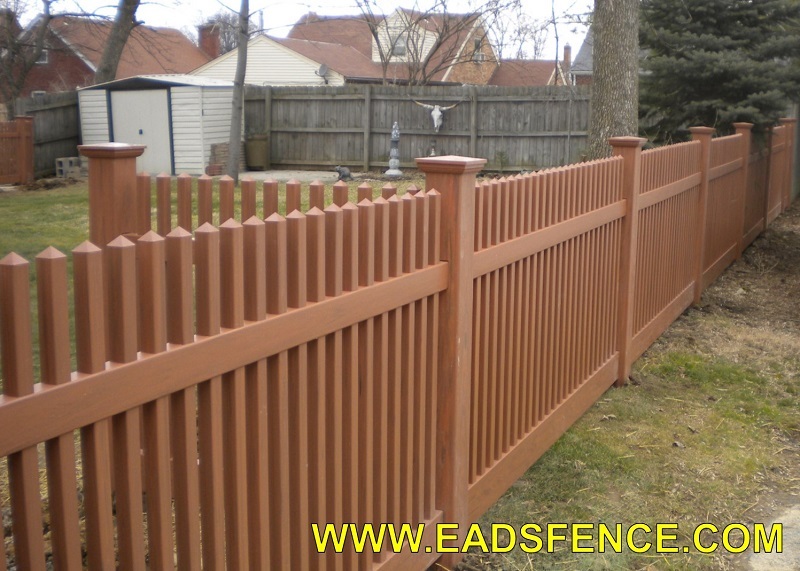 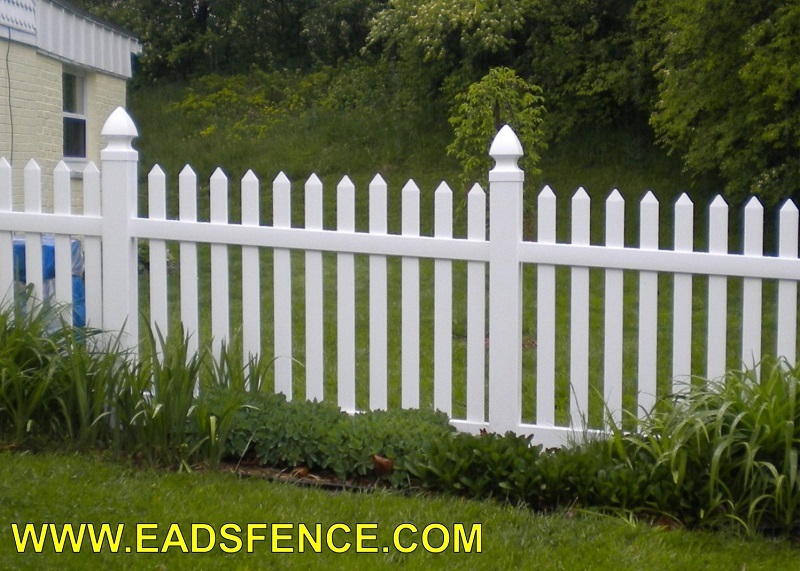 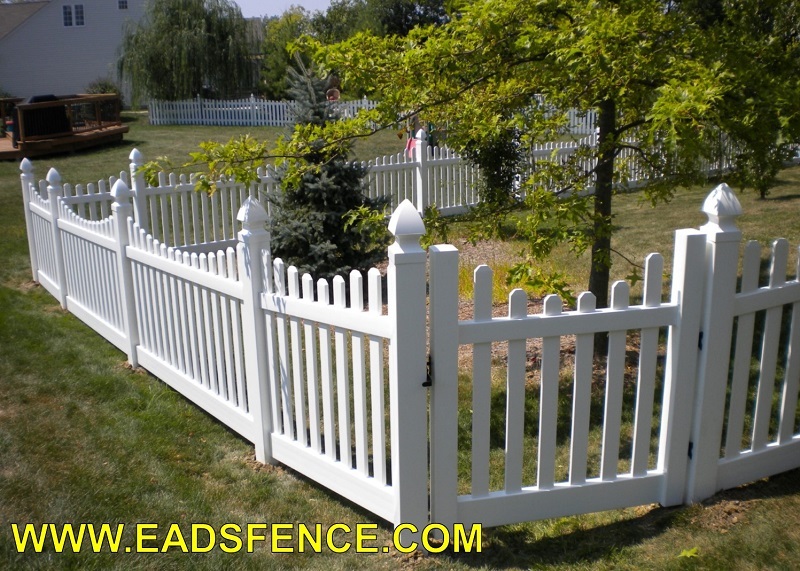 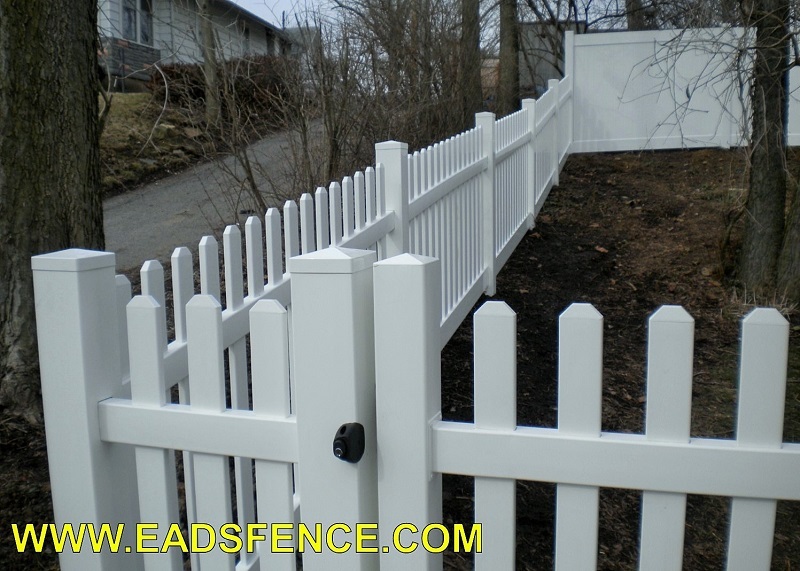 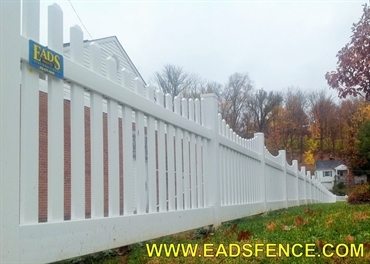 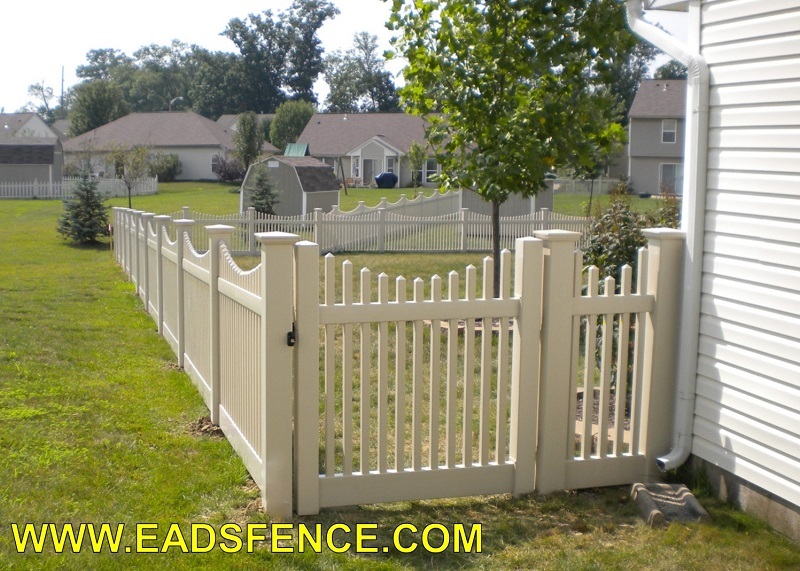 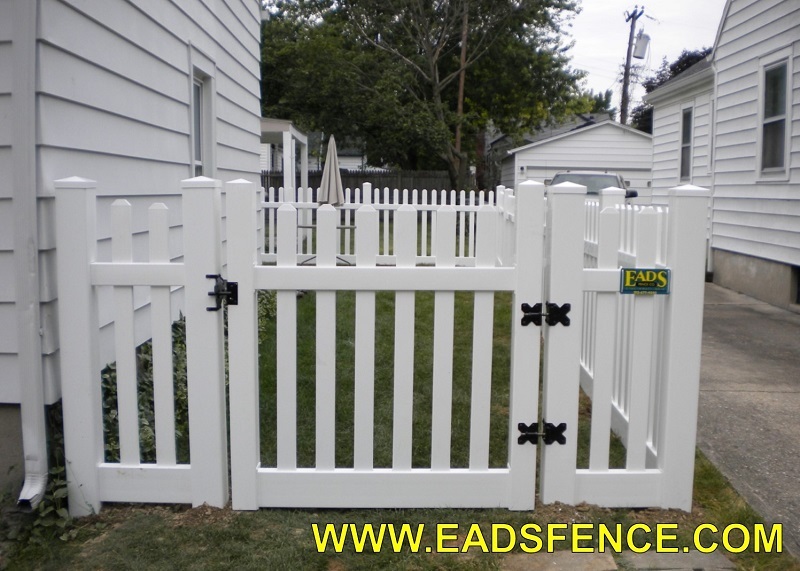 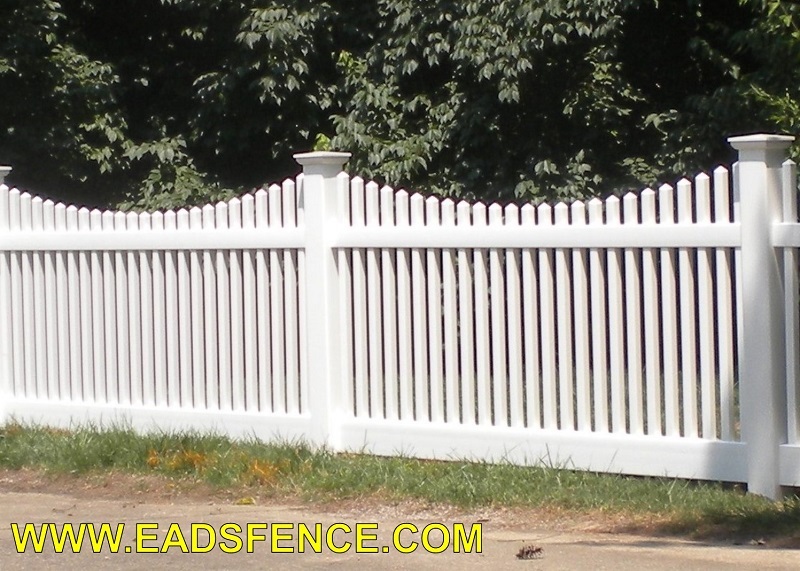 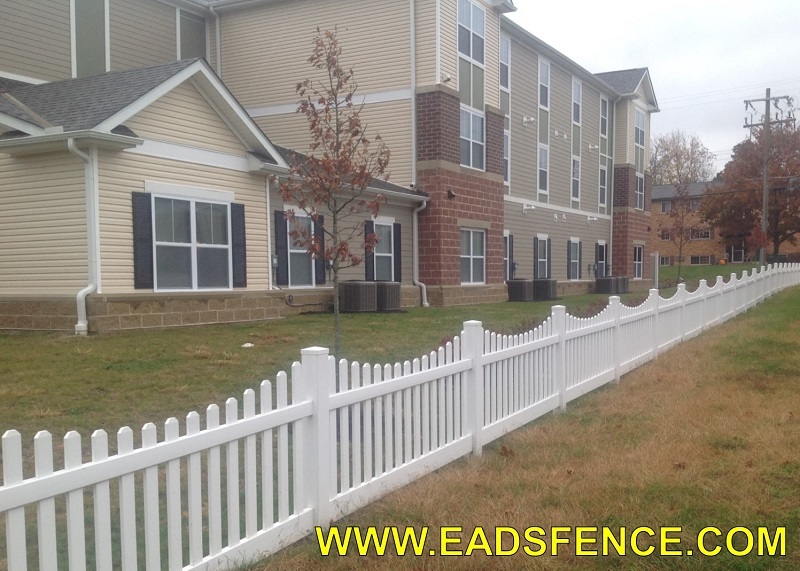 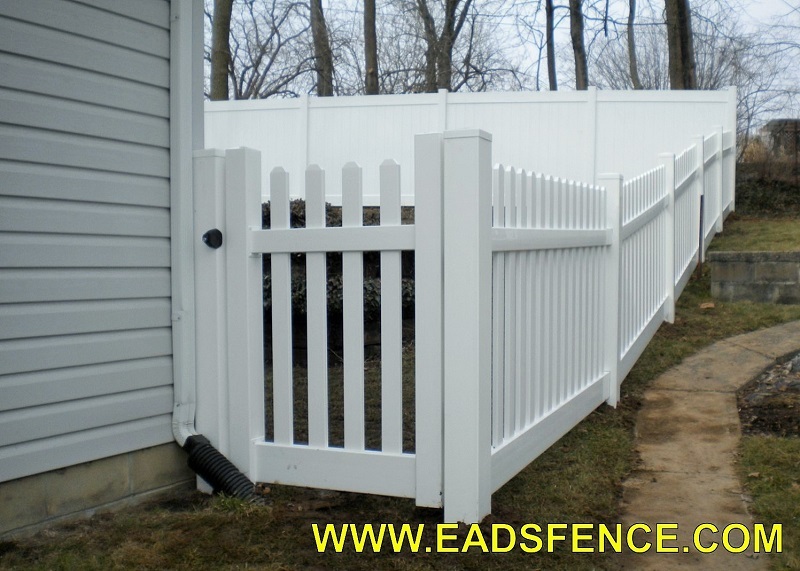 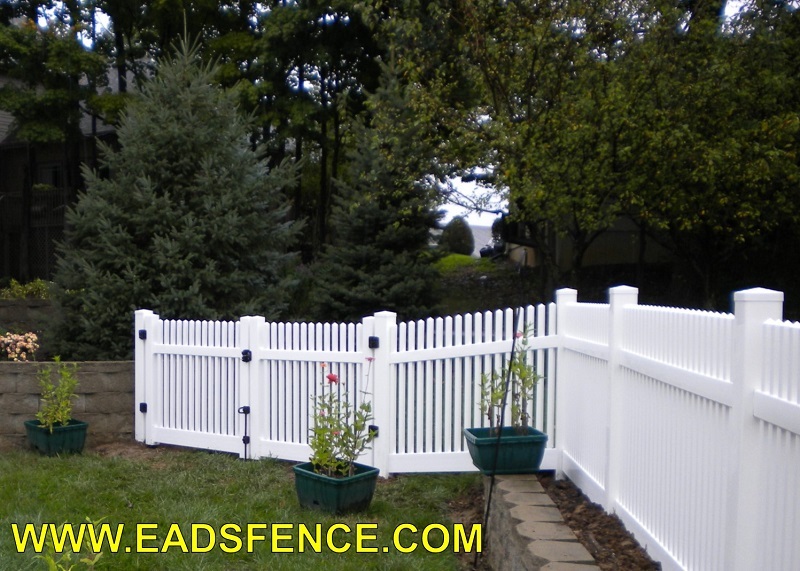 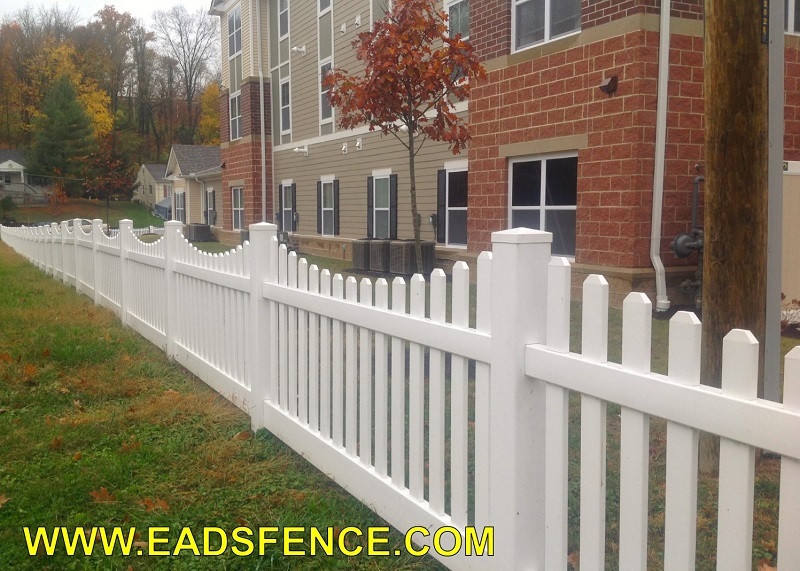 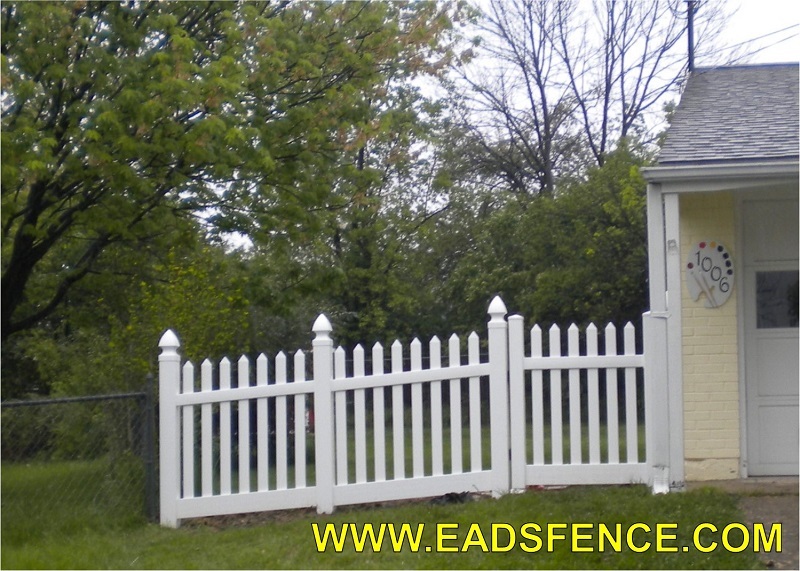 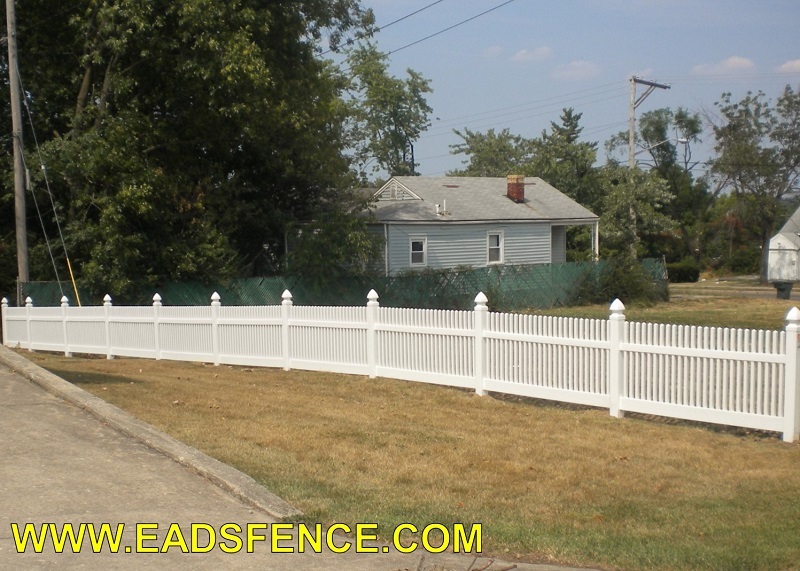 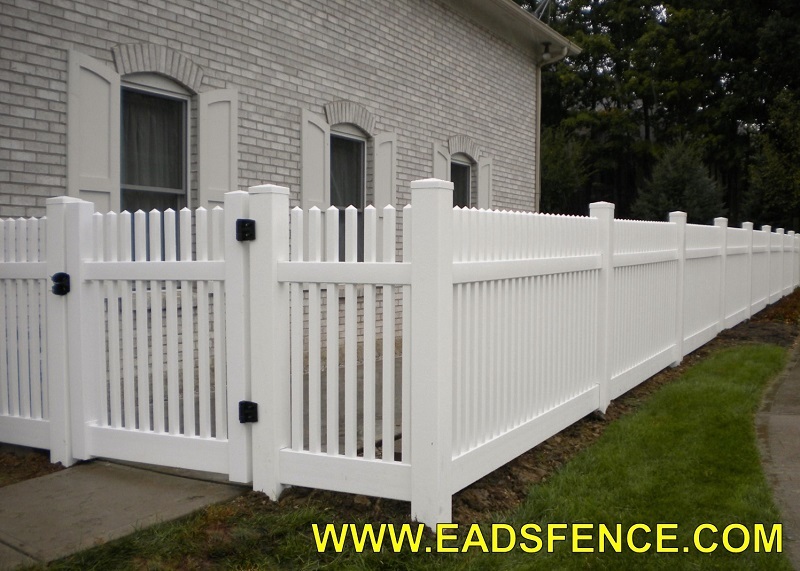 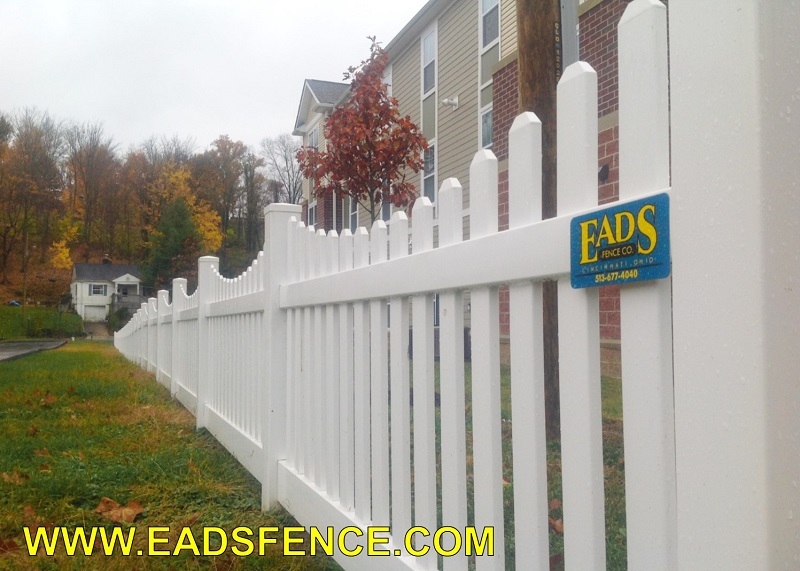 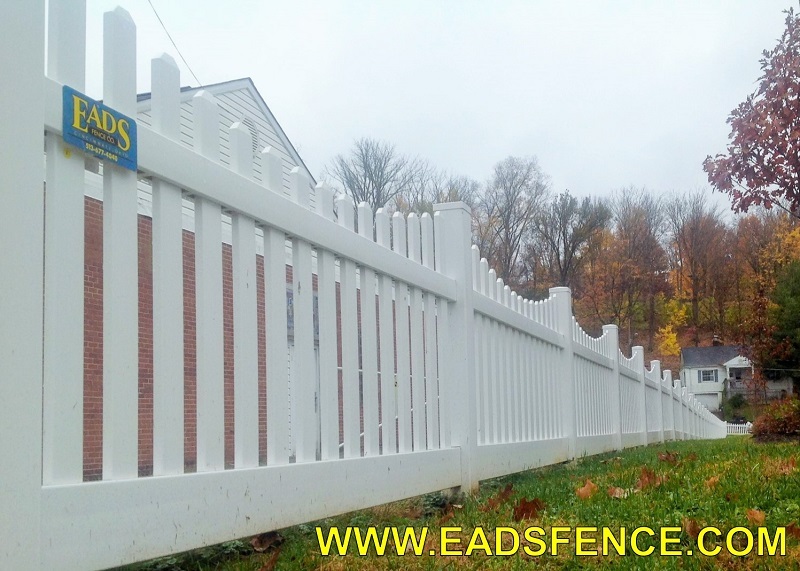 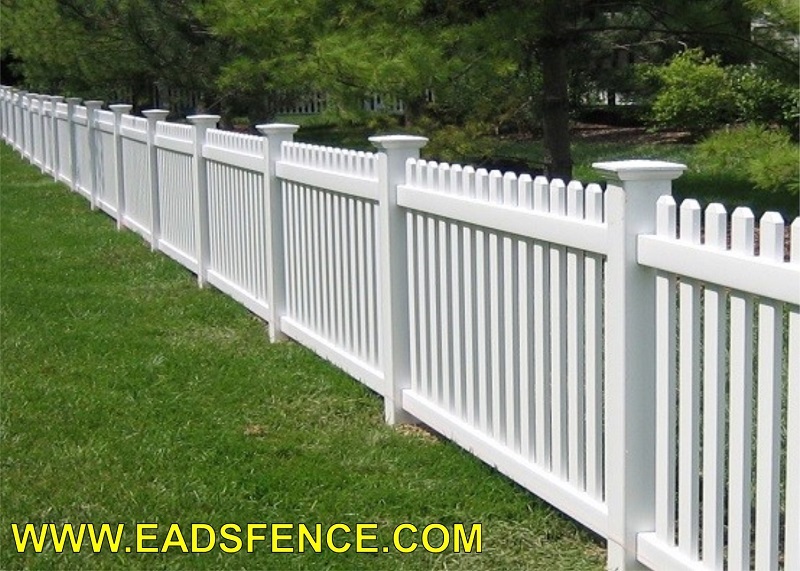 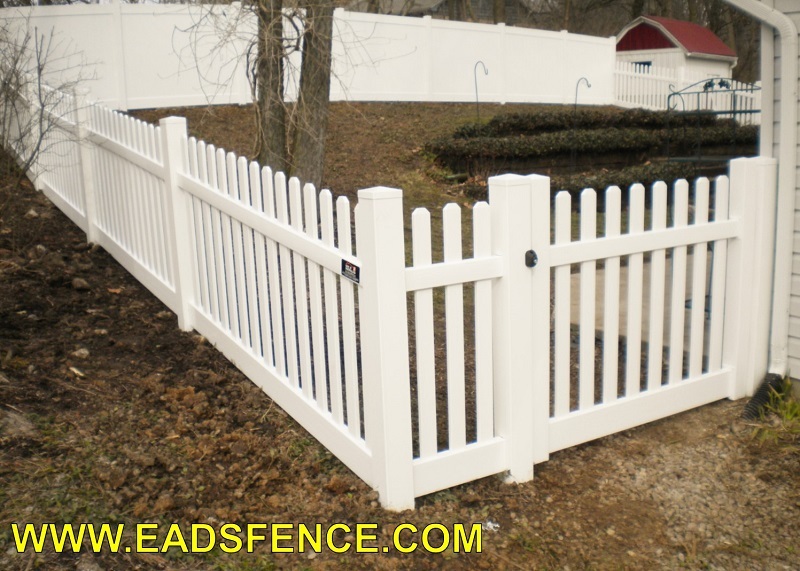 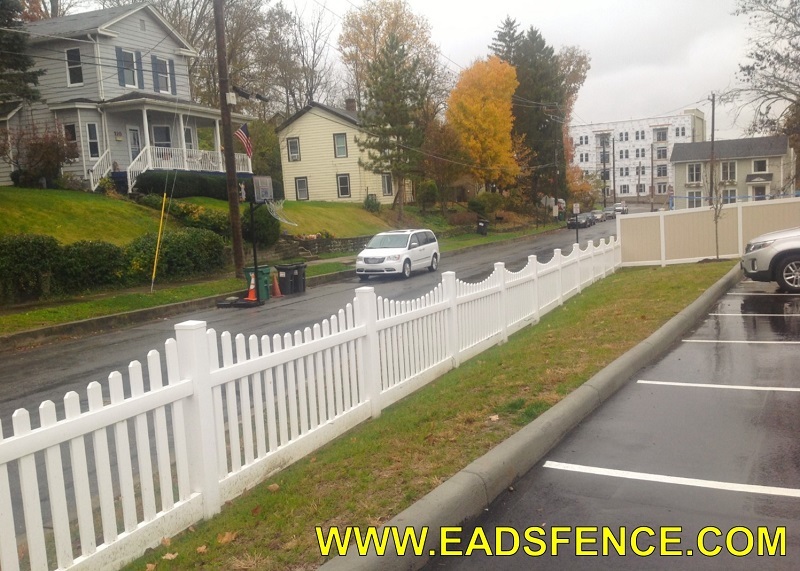 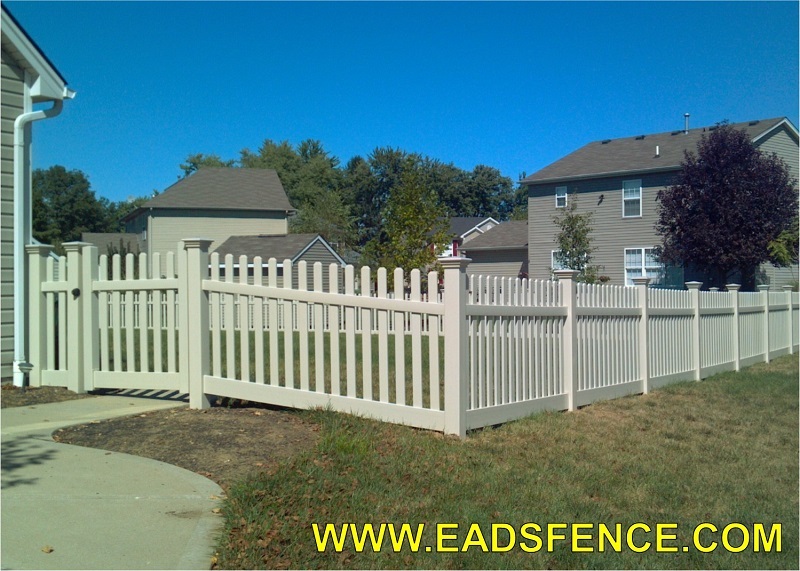 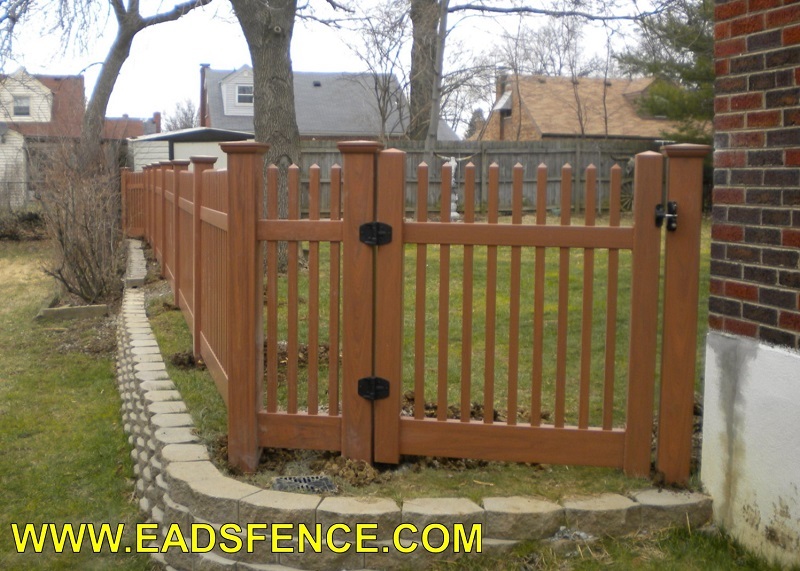 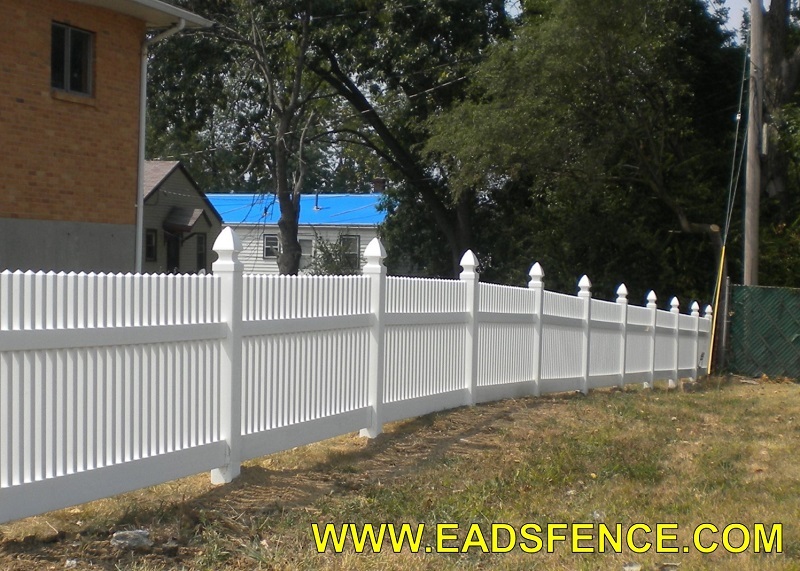 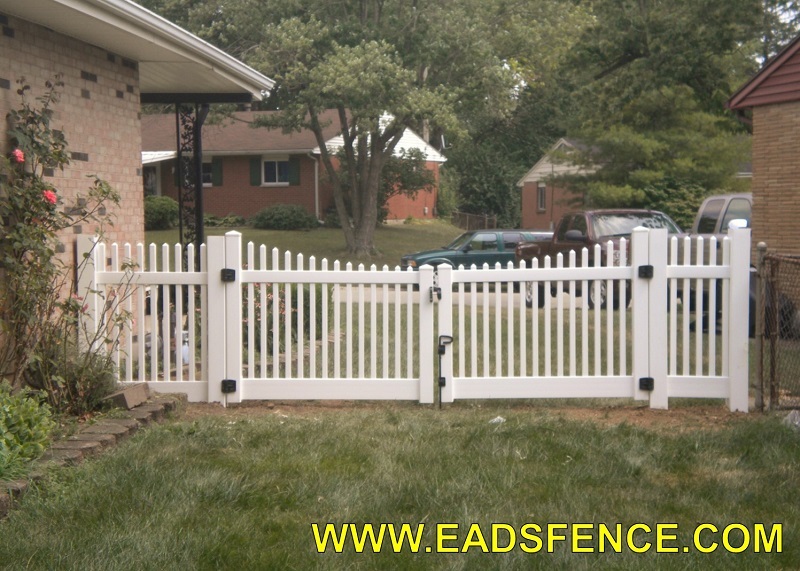 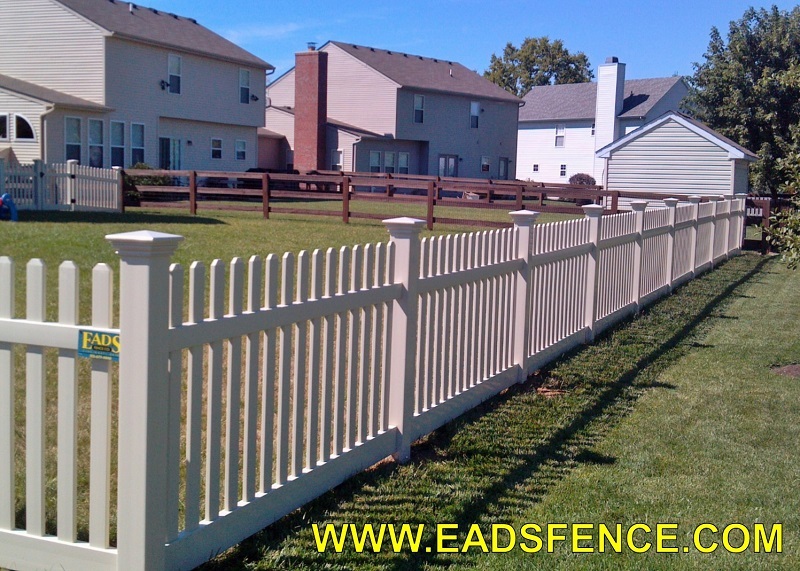 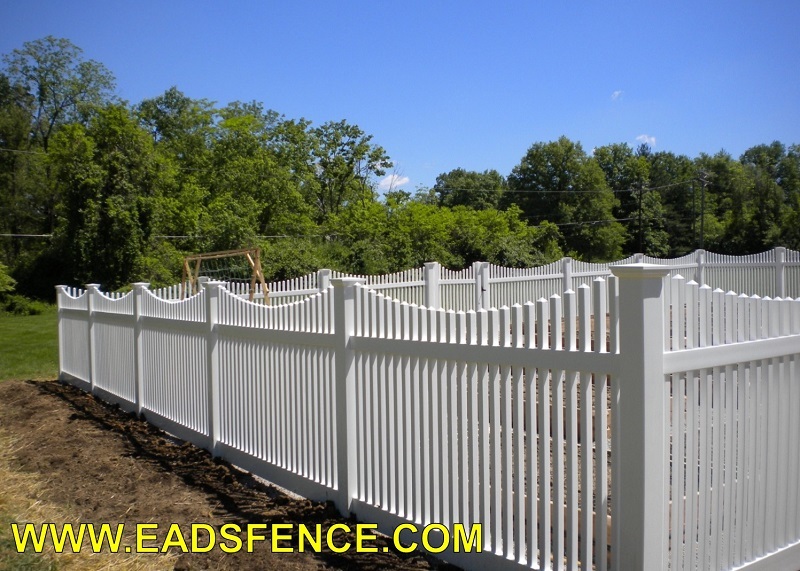 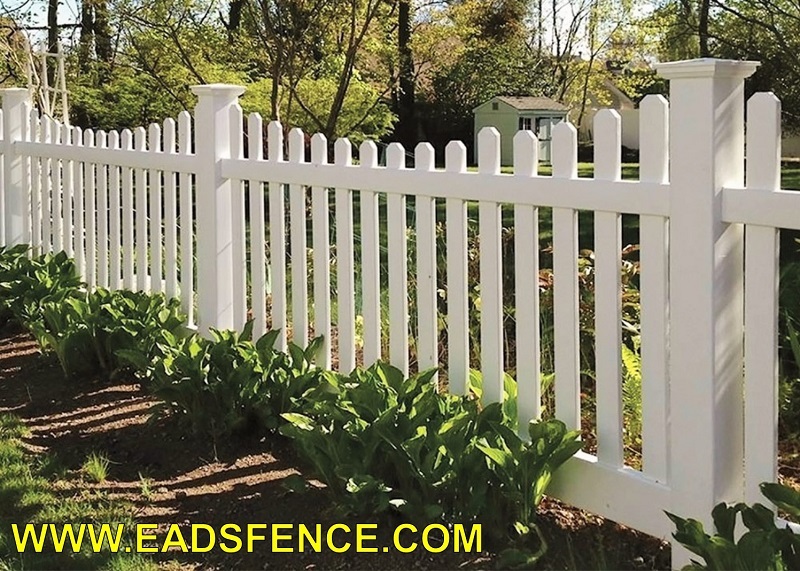 Vinyl Picket Fencing is an aesthetically pleasing alternative to traditional wood fence materials. 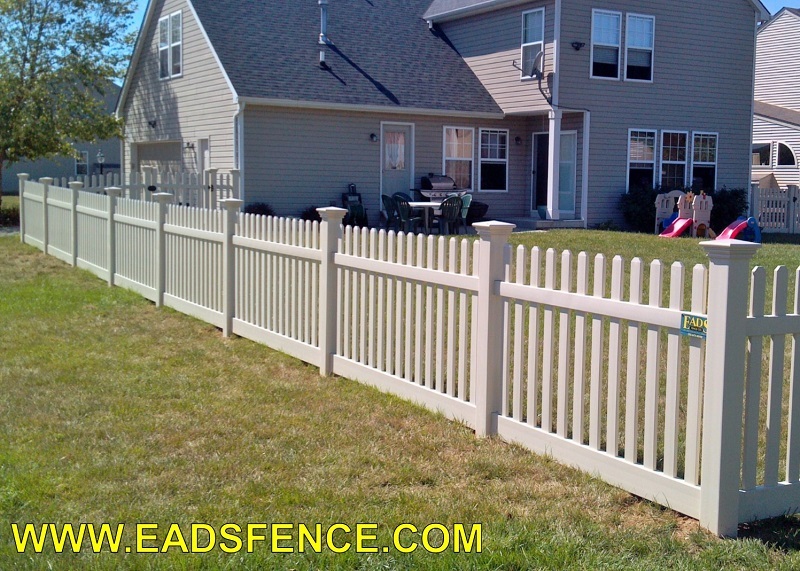 Maintenance-Free vinyl fences won’t flake or rot, and never need painting. 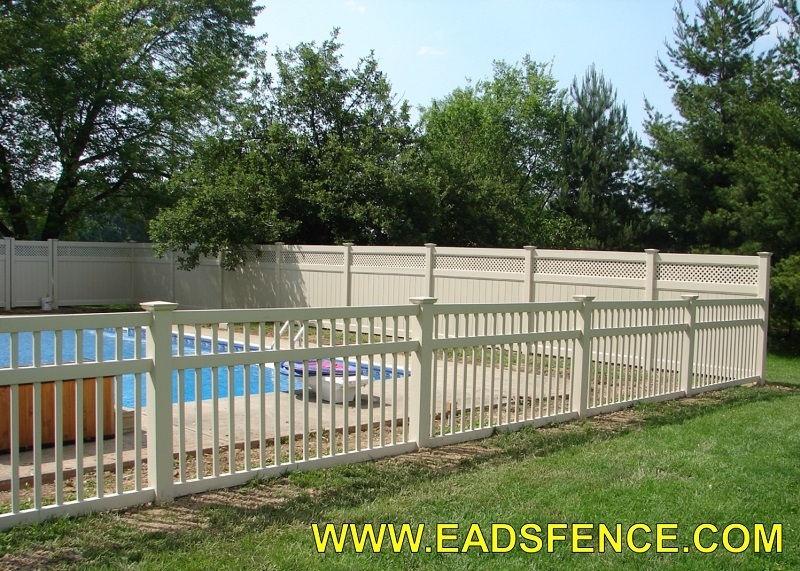 Whether you choose a vinyl privacy fence, vinyl picket fence, vinyl pool fence, or a vinyl rail fence, your investment in this long lasting product will be paying you back for years to come. 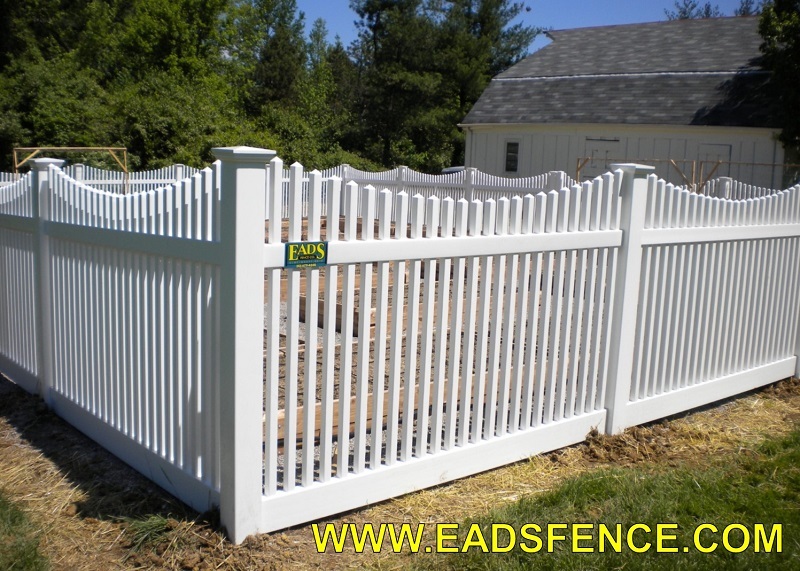 We can either sell you the materials for your do-it-yourself project or we can install it for you. 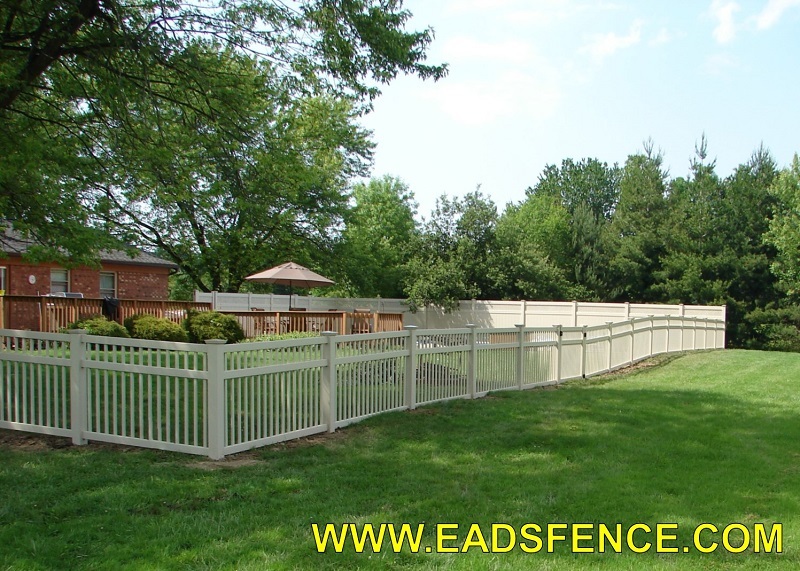 We invite you to visit the midwest's largest fence showroom and view our selection of fences and other products in person or contact us to set up an on site estimate.